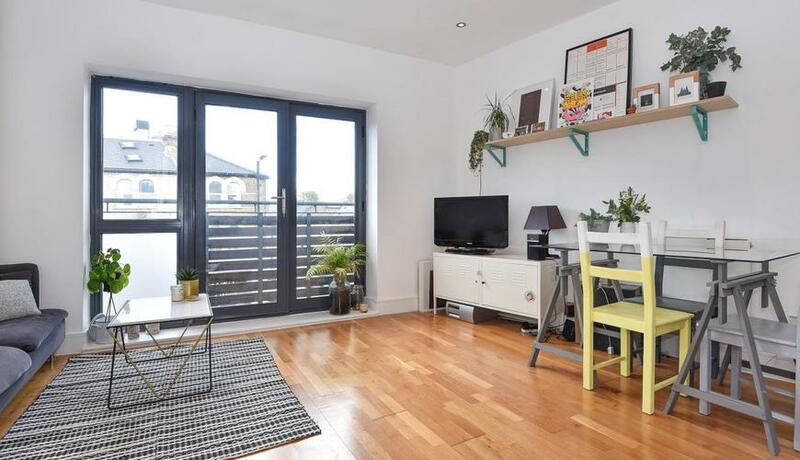 This well presented two double bedroom flat is located in the desirable Horseshoe Mews, moments from Brixton station and Village. Additional benefits include gated entry and a long lease. Boasting a dual aspect with windows to the front and rear, this lovely flat is especially bright with an abundance of natural light. 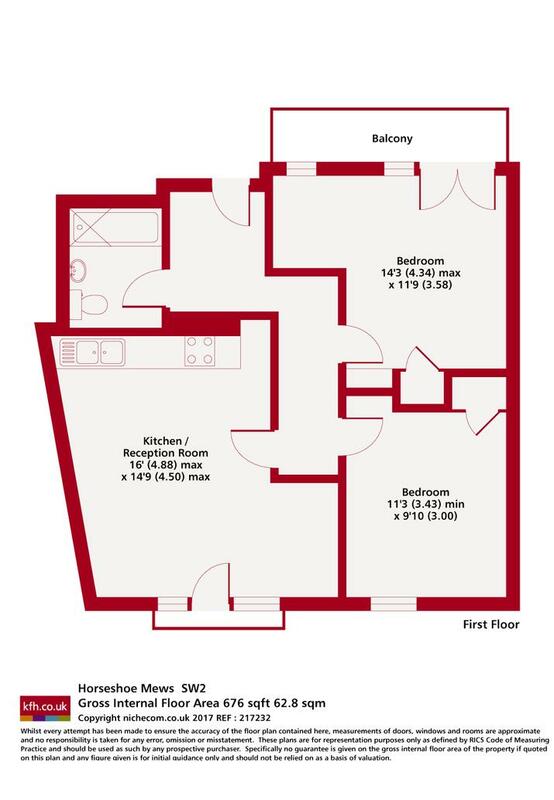 Both double bedrooms offer built-in wardrobes and there is off-street parking on a first come first serve basis.